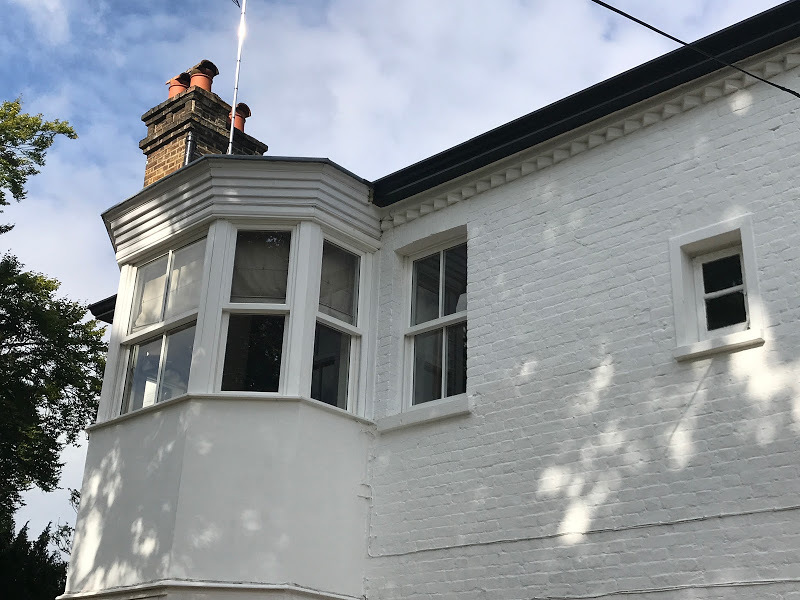 where to buy Lyrica 150mg order neurontin over the counter Chartwell Windows manufacture modern vertical sliding windows to replicate traditional box sash windows to provide clients with period properties thermally efficient and aesthetically pleasing windows. As with all off our windows they are all bespoke, manufactured to your requirements. The glazing and framework are all made to measure by our team of experienced craftsmen. All off our vertical sliding windows are manufactured from engineered timbers to ensure ultimate performance.